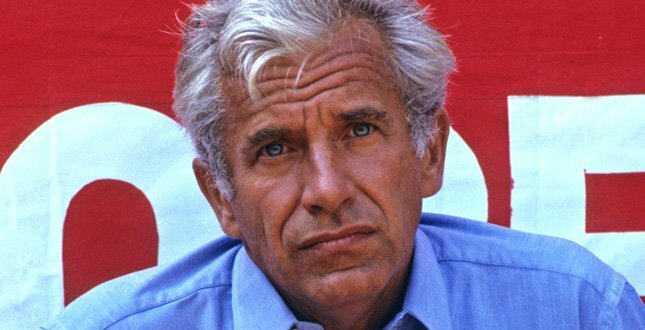 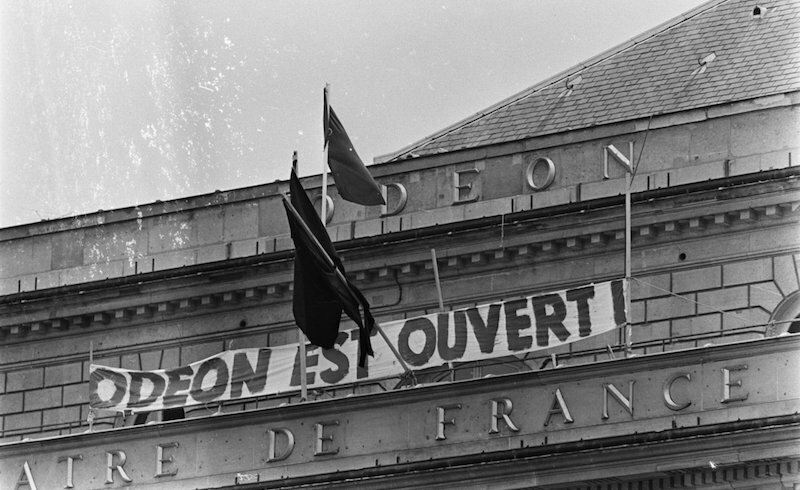 In this excerpt from The Comrade from Milan, Rosanna Rossanda recounts her experiences of May 1968 between Italy and France. 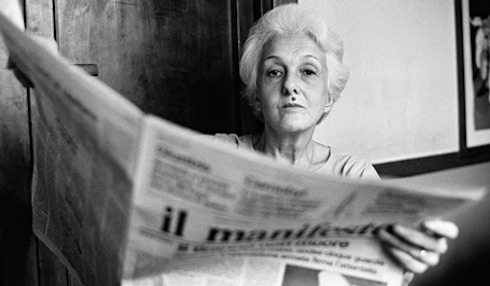 Rossana Rossanda: We shouldn’t oversimplify the current Italian situation. 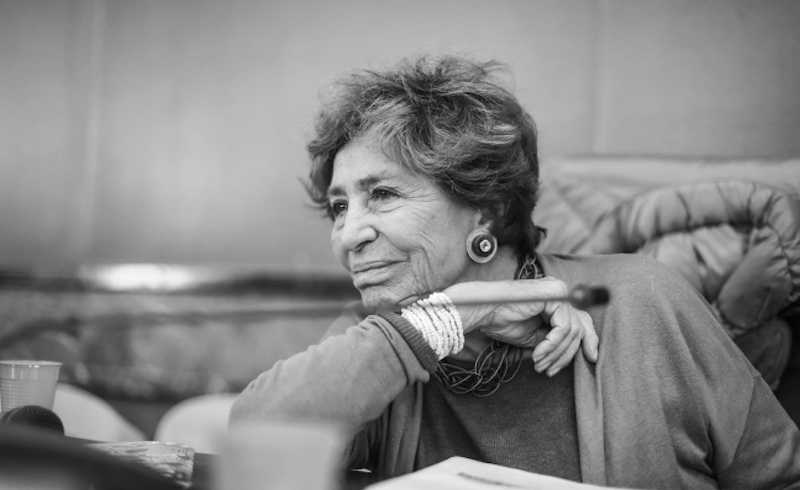 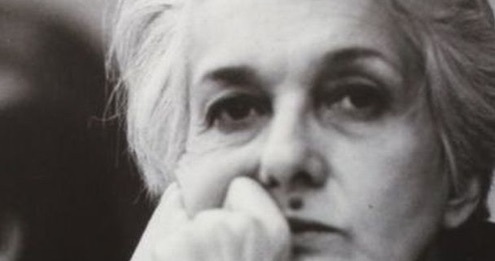 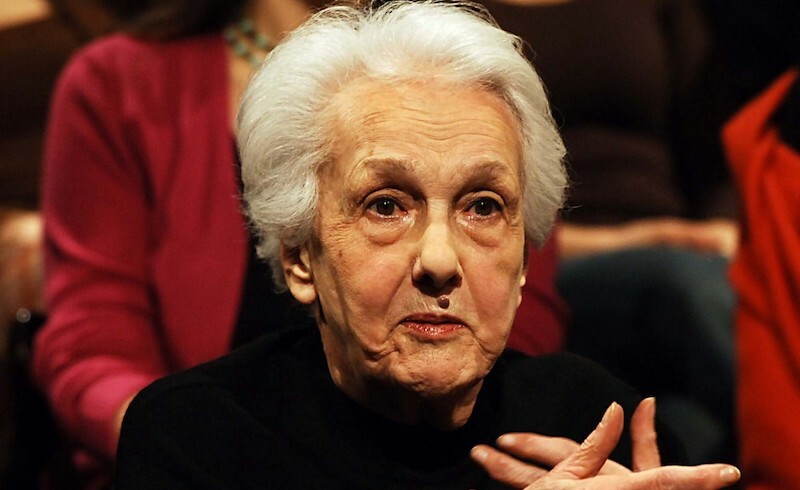 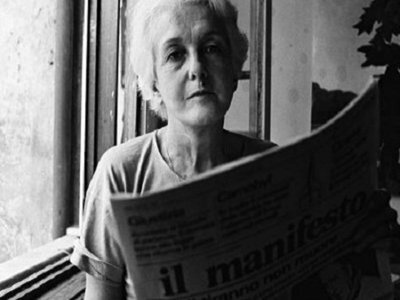 An interview with Rossana Rossanda on the Italian elections and the future of the Italian left. 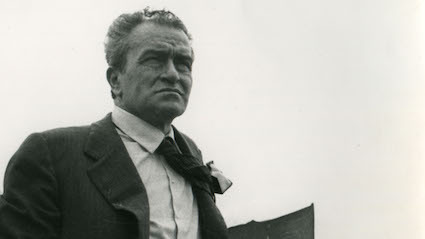 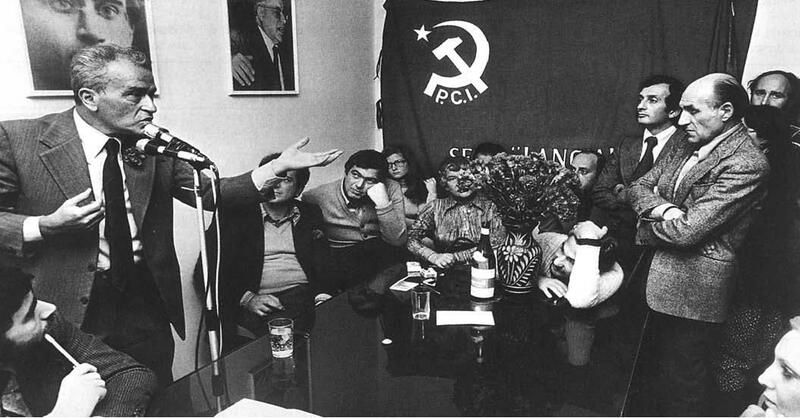 In this wide-ranging interview, Castellina addresses the Italian elections, the past and future of the communist left, and contemporary struggles of workers and women.